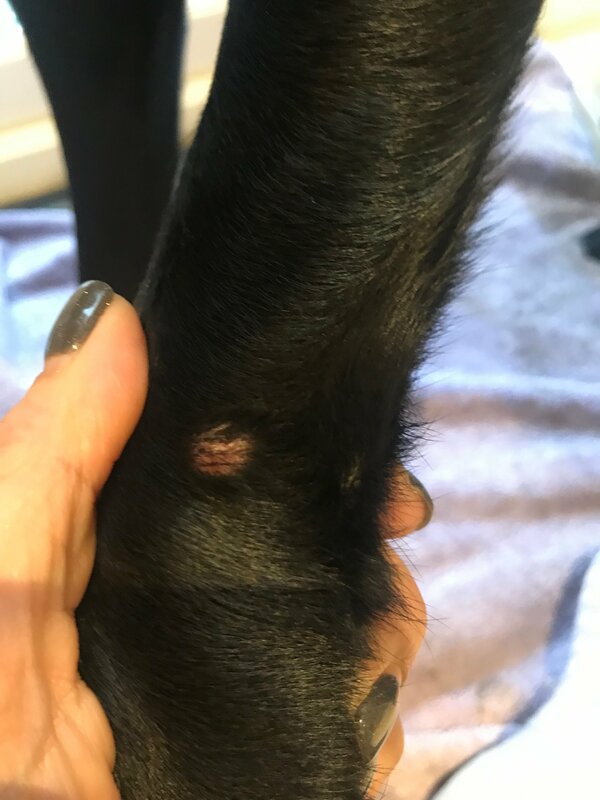 I have just noticed a red lump on the outside of my Labrador’s front leg - not sure if it’s a tick bite or something else? Assistant: I'll do all I can to help. Some lumps are serious and some aren't. Let's see what the Veterinarian has to say. What is the Labrador's name and age? Assistant: Is there anything else important you think the Veterinarian should know about Monty? Expert: DocPaul replied 2 months ago.